A Loudoun County man has been indicted in the murders of three Alexandria, Virginia, residents whose shocking deaths spanned a decade and sent waves of fear through a quiet neighborhood. 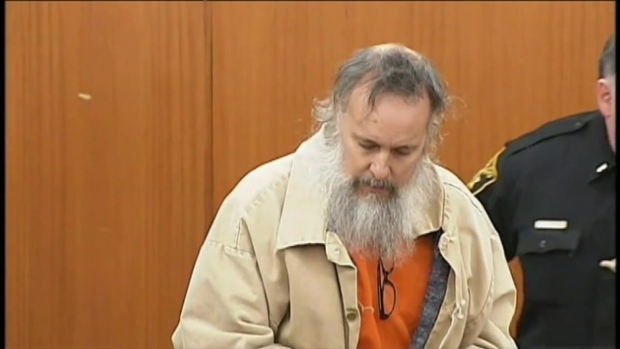 Authorities announced the indictment of Charles Severance on Monday in the murders of Ruthanne Lodato, Ron Kirby and Nancy Dunning. Cook said he is confident that Severance is the suspect they've been looking for since the murder of Nancy Dunning in her home almost 11 years ago. Dunning's relatives hugged and cried Monday, a day they've awaited for more than a decade. Severance is now charged with first-degree murder for the death of the popular real estate agent, as well as two counts of capital murder for the two more recent killings. 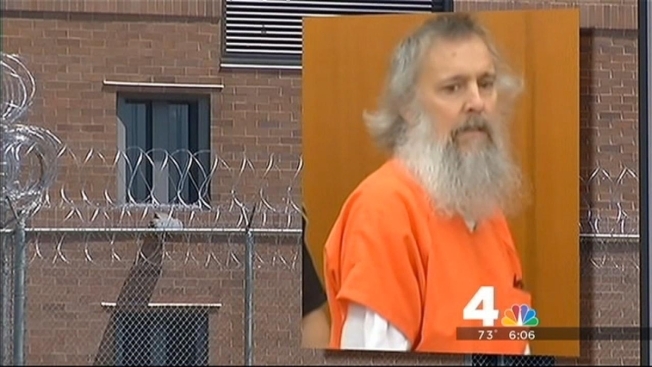 Families of those allegedly killed by Charles Severance react to the murder charges filed against him. First-degree murder and use of a firearm in the commission of a felony in the Dec. 5, 2003, death of Nancy Dunning, the wife of then-Alexandria Sheriff Jim Dunning. "Obviously, practically speaking, any live witness that you have has moved us that much [more] forward in our case," Cook said. However, he said there was no breakthrough leading to murder charges against Severance, just continuing evidence collection. "I assure you, the last five months have been very intensive...." he said. 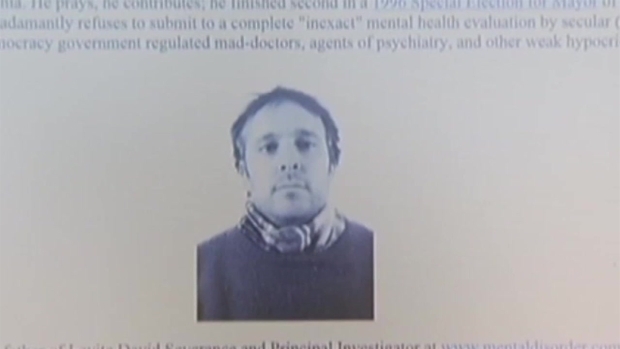 Dunning's death came nearly a decade before the two subsequent murders. Cook thanked the investigators who worked throughout the years on her case, including detectives who have since retired. "As we have stated for years, the Nancy Dunning investigation has never been a cold case," he said. Cook said it's unclear whether authorities will continue to pursue those charges now that Severance has been indicted for murder. He also said that no weapon has been recovered in any of the cases. Alexandria police were hesitant to call Severance a suspect in the killings for months after his arrest. They confirmed for the first time they were narrowing their scope to Severance in July. At that point, a judge ruled that Severance would remain in custody.